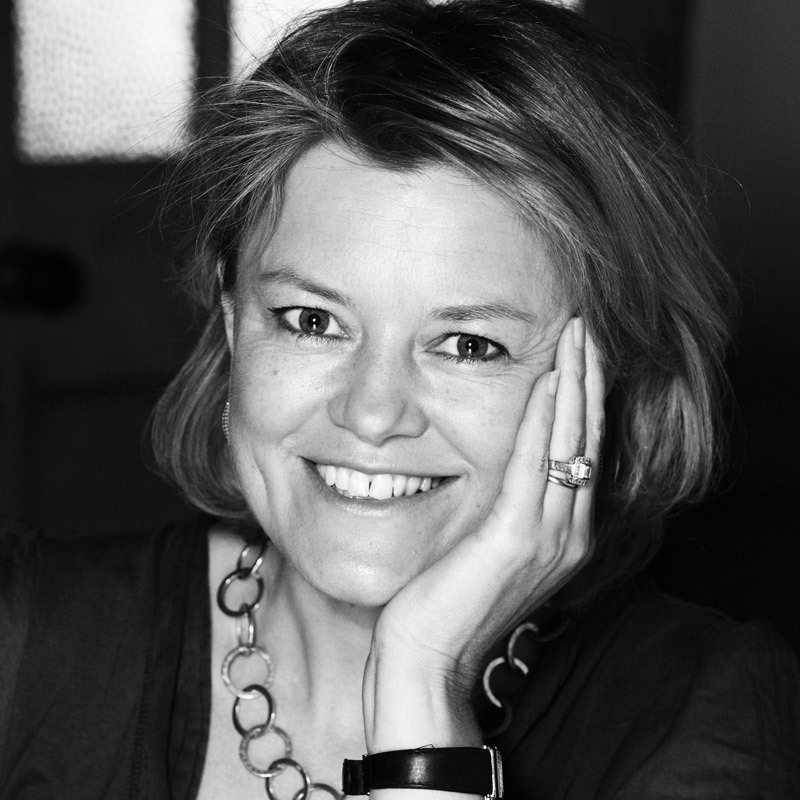 Testimonials - Lucy Elworthy - Award Winning Interior Designer Near Salisbury Wiltshire. “Lucy has a wonderful eye for how to make a place come to life and how to draw out the best character of each room. 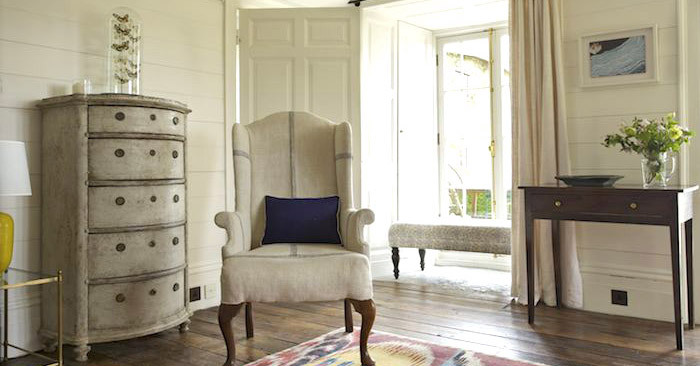 Her knowledge of fabrics – both vintage and new – is extensive, with excellent sources all over London and the South West. She has infinite energy for trawling antiques shops and fairs for just the right piece of furniture – easily mixing ancient with modern for an eclectic look. Her knack for getting the perfect combination of colour and light for each individual corner of a room is unmatched. “Decorating and furnishing a house is rather like baking a cake – you know how you want it to look – but until you’ve gathered all the ingredients together, the oven set at the correct temperature and your apron on – there is no certainty as to the outcome. It is all to easy to think that choosing a paint colour, picking out some great fabric and throwing in your favourite furniture will somehow result in a fabulous finish. And let us not forget that refurbishing a room or indeed a whole house involves a slightly higher budget that the sum needed to whip up a batch of brownies. I know. I’ve been there on both. So cutting to the chase – meeting Lucy was a moment of serendipity. She arrived one early Autumn morning and by the following Spring – goodness what a transformation. 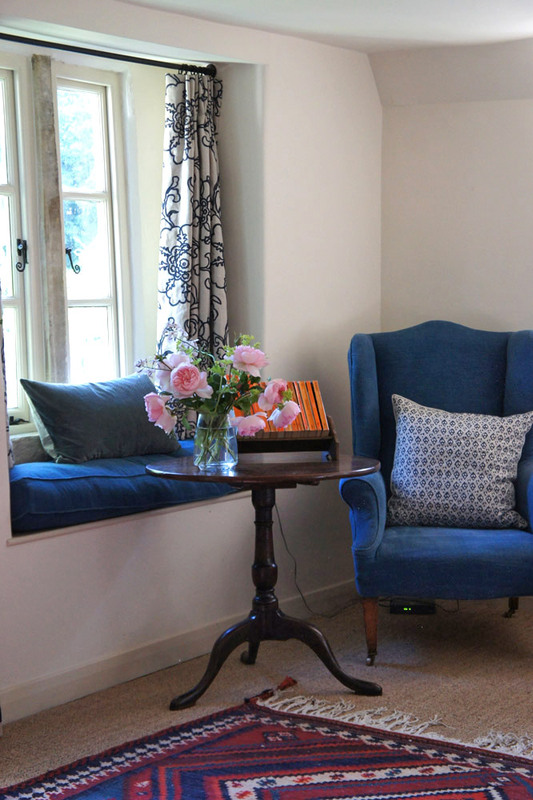 My period stone cottage tucked away in a small village deep in the heart of Somerset had what it deserved – colour, warmth and light; fabulous textures, period furniture and something more than I had hoped, that illusive ingredient – a sense of not having been ‘done’ – an ease and a warmth, a real family home. Lucy’s talents are of course interiors – colour, fabrics, paint, furniture – but more importantly she listens and she works with you. She engages, she has insight, she is tenacious and she doesn’t give up. She goes the whole nine yards. Am I pleased? I am thrilled. Would I use her talents again? Suffice to say we are just about to start a bigger and altogether more challenging project. “Lucy Elworthy was the most brilliant help when we found ourselves faced with a vast number of white rooms all in need of some attention. She began by photographing the rooms and talking to us about our ideas and suggesting things we had not thought about. Armed with fabric samples and lots of energy she managed to organise us into action. She came to markets and antique shops with me and sent through endless photos and ideas for different projects. 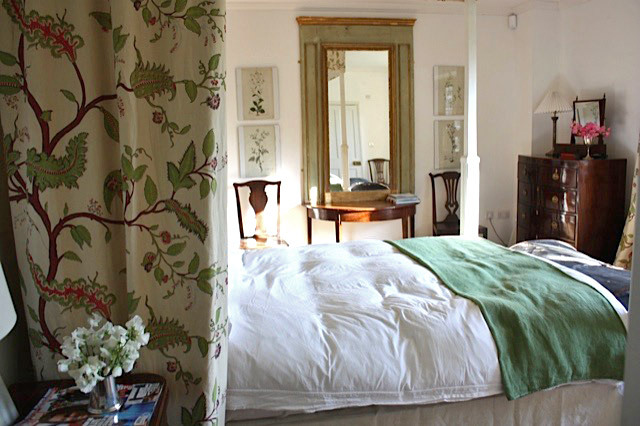 We had a house full one weekend and before hand she even came up for a few days to hang curtains, dress four poster beds and get the house ready for the hoards. Lucy also introduced us to some wonderful craftsmen and women – from bespoke textile dyers, to furniture makers, framers and paint specialists. 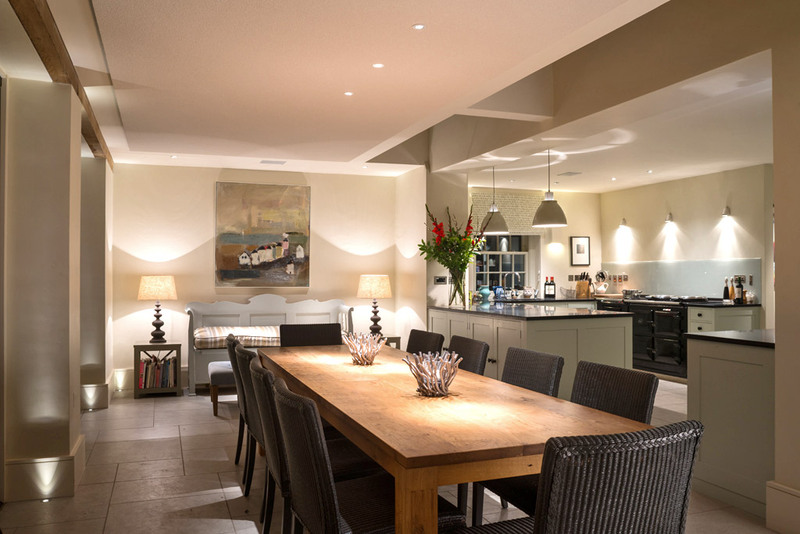 “Lucy’s knowledge, experience, help and incredible design eye was invaluable. She’s a delight to work with, always careful to listen to what you as the client want, but not afraid to suggest alternatives. “We were about to move back into our thatched cottage, having rented it out for the previous 5 years. I really wanted to give it some love and attention after being away from it for a while and so I asked Lucy if she could help me out. 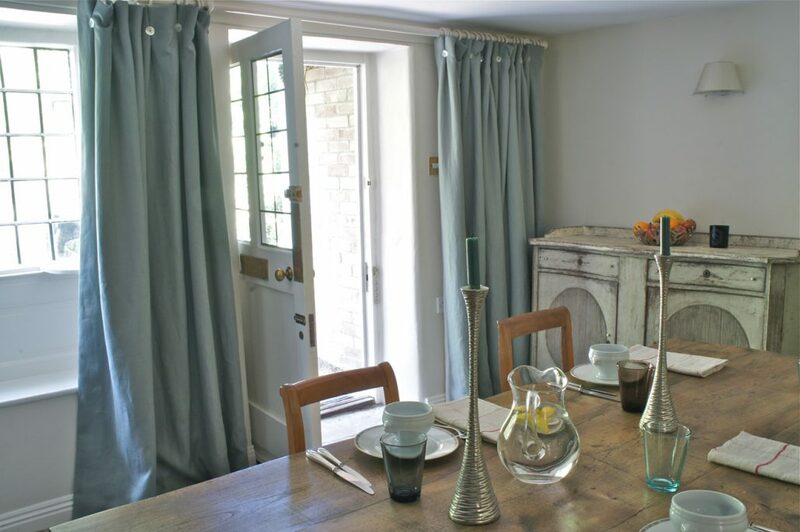 In quite a short space of time, Lucy had given us an overall look and feel for our home which included paint finishes and colours, flooring, furniture, fabulous fabric for blinds and curtains and thoughts for a new kitchen. Lucy listens well and very much makes you feel like you are working in a partnership and the end result is a beautiful environment, styled by an expert.